All online service possible, no visit to our office required. The Star Rating System in Australia involves rating homes on a scale of 1-10. The greater the number of stars – the better the energy rating. When the system was implemented in 2006, 5 Stars represented the best rating possible, this has now risen to 6 Stars. The Software First Rate 5 (FR5) requires all information pertaining to the construction of the house, including; wall structure, window and room sizes, room height, orientation of the house, the climate zone, floor, ceiling and roof composition, as well as the type of windows. 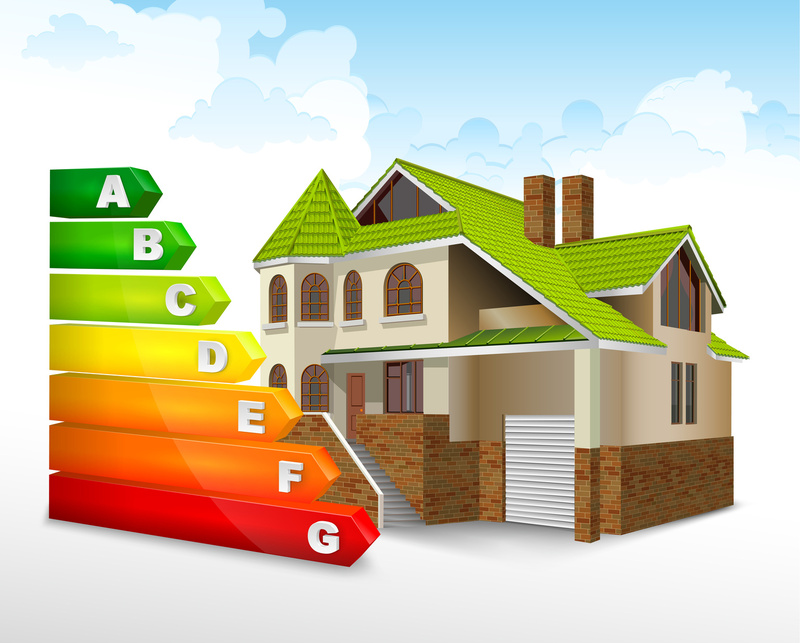 Residential Energy Ratings For Houses (6 Star or more). That Includes New And Existing Houses, Alterations And Extensions. Either A Report (Deemed to Satisfy) Needs To Be Prepared Or A Software Based (FR5-Program) Report Has To Be done. 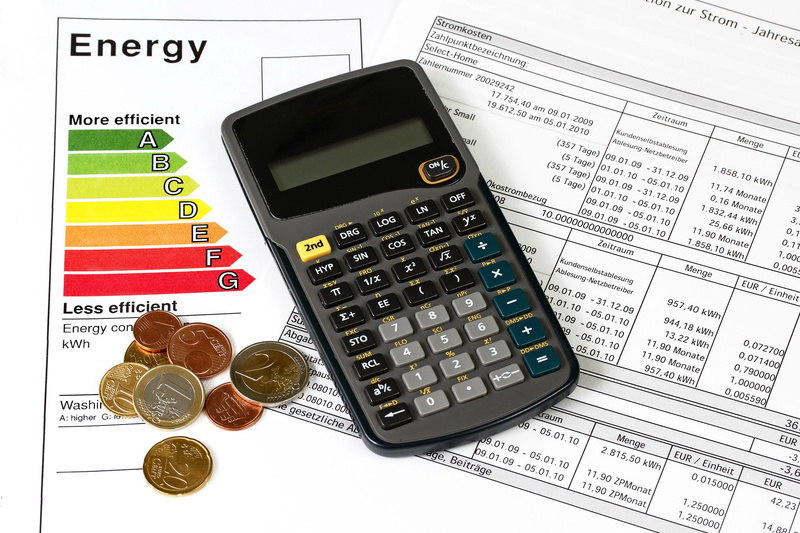 Cost Effective Solutions To Achieve The Required Regulations.